Intellectual Property Job – How to Become a Successful Lawyer? 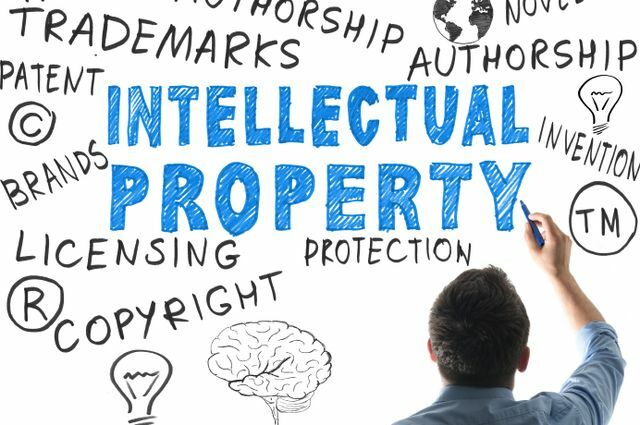 If you’re an inventor, or a talented author, or a prospective businessman who wants to trade his goods or services effectively, you should do all possible things to protect your rights for your ideas, inventions or pieces of art. An intellectual property attorney or lawyer is the person who will help you to do this. Today, we’re going to share some tips and clues on how to achieve success in intellectual property jobs. Getting a necessary education is considered to be a key requirement in obtaining the vacancy of an IP lawyer. 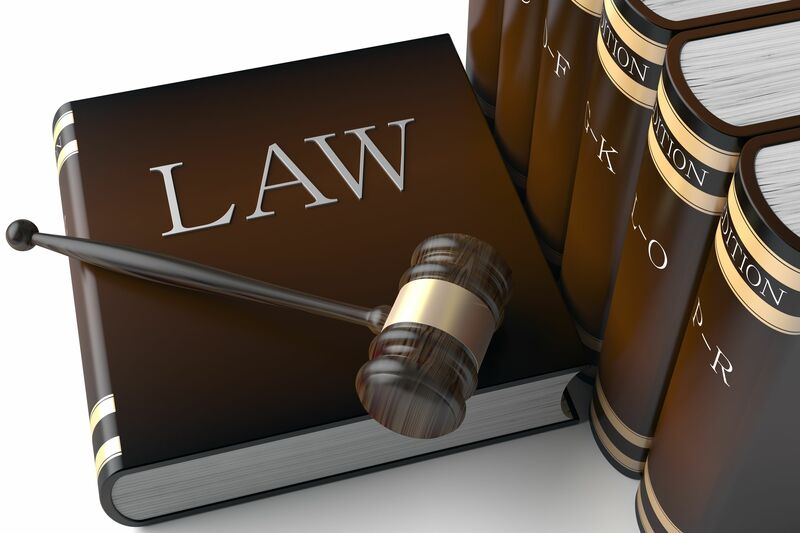 All in all, you have to complete 7 full-time years of studying, including four years of undergraduate study and three years of law school to become an IP lawyer. In addition, you have to get through a Patent Bar and State Bar exams successfully to become a practicing specialist. Intellectual lawyer often deals with inventions in the area of various technologies. He’s the one who has to tell whether the idea is fresh enough for being patented and protected from the infringements, so it’s vital for him to get a good technological expertise. To become an IP lawyer, one must get the required degree in Engineering, Science or any other technical subject. A great interest in new technologies.